Let's go back in time. 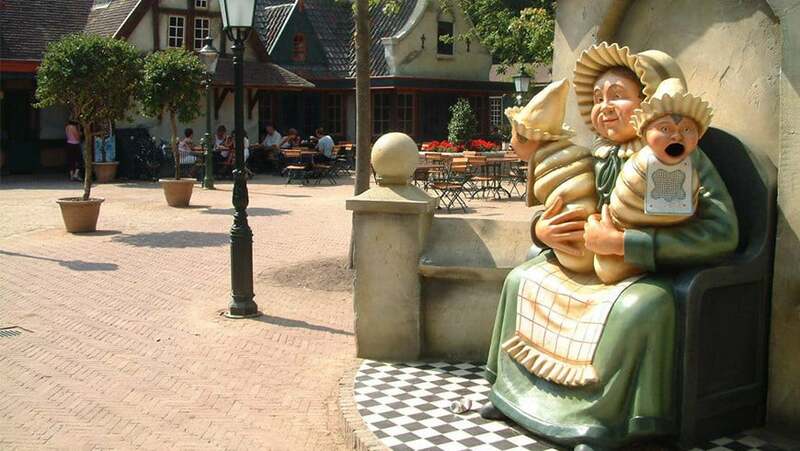 The Anton Pieck Plein is an old Dutch village square. 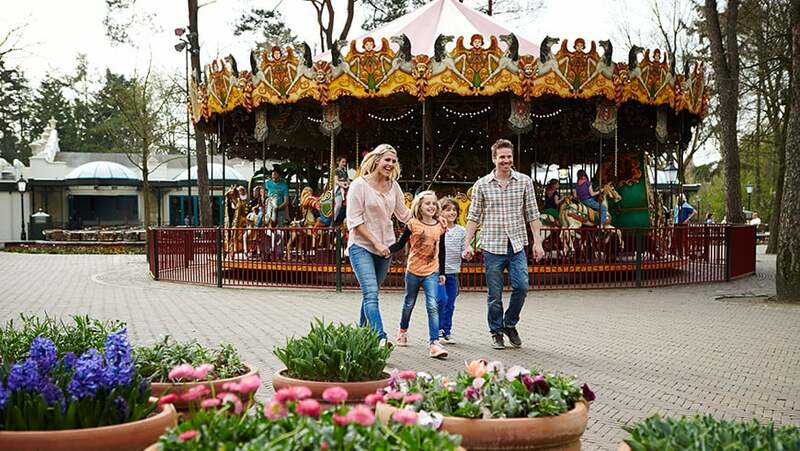 You will find carousels, swing rides and a hen that lays golden eggs! 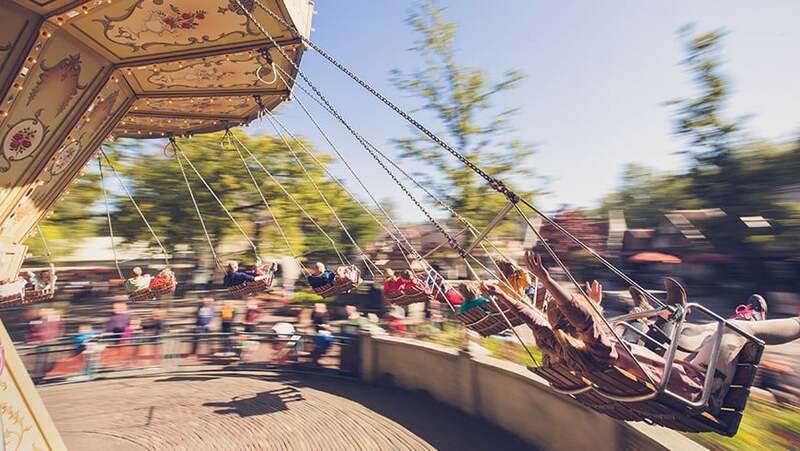 The Vermolen Carousel in this square was specially made for a world fair. This square is named after Anton Pieck, a famous Dutch artist. He also designed the Fairytale Forest.